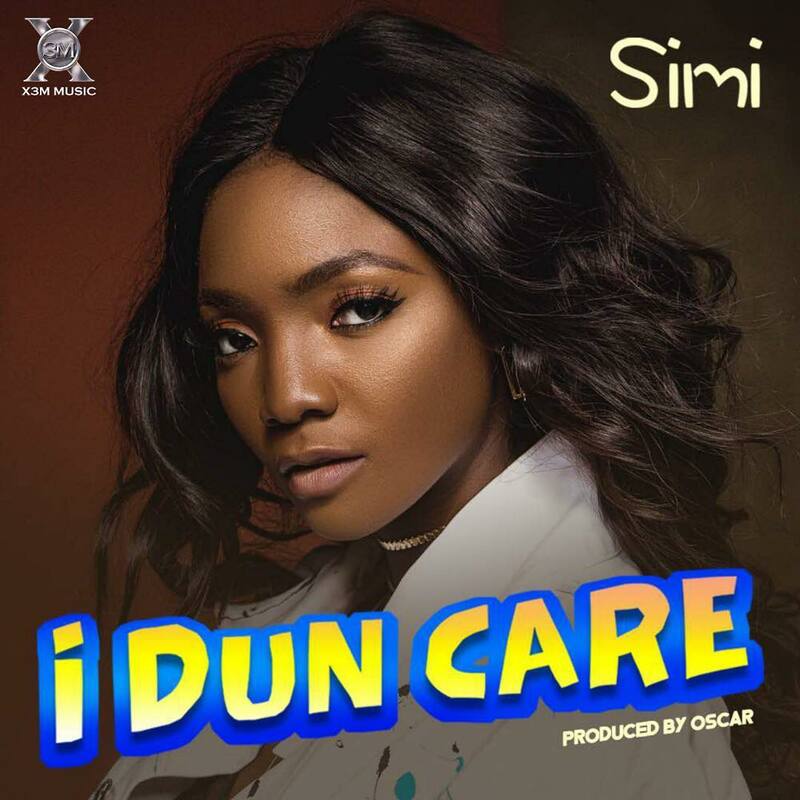 Review: "I dun Care" is Simi"s best video yet... - The Back Story. On her first official single of 2018, the producer Oscar recreates the Joromi wonder and thematically, it is a continuation in the direction of her Simisola album. Structured in her usual way of verse-hook-verse-hook, this song is a tired sprint around a now familiar theme, It is almost time for her to broaden it so as not to run the risk of sounding monotonous. Regardless, Simi shines through and this is a testament to how much of an amazing writer she is, "I dun Care" is quintessential Simi, playful, beautiful, musical, enjoyable, sweet, bouncy - Like your favorite next door neighbor. Its almost like you are describing Simi herself, at least thats what she comes across like. The visuals are amazing, the much recently maligned Clarence Peters came through with some immaculately built sets and Simi is adorning some of her best outfits in recent times (Shout out to the Stylist). The presentation of Simi in this video is instructive of the next direction for her in her musical career, that transformation to a huge African star from this current next-door-neighbor cool kid and with the accompanying sound, she definitely has it in her and that should be reflected in her music heading forward. I Dun Care plays it safe and this Simi is better than most artistes on their best days. Her listeners want this and after becoming the first Nigerian artiste to reach one million streams on Boomplay, she is definitely doing something right but it just might be time to take it up a notch.